NEW YORK, New York — The overwhelming success of HARMAN’s Studer Broadcast Academy continues with sessions at the AES 2011 convention in New York City on October 21 and 22. 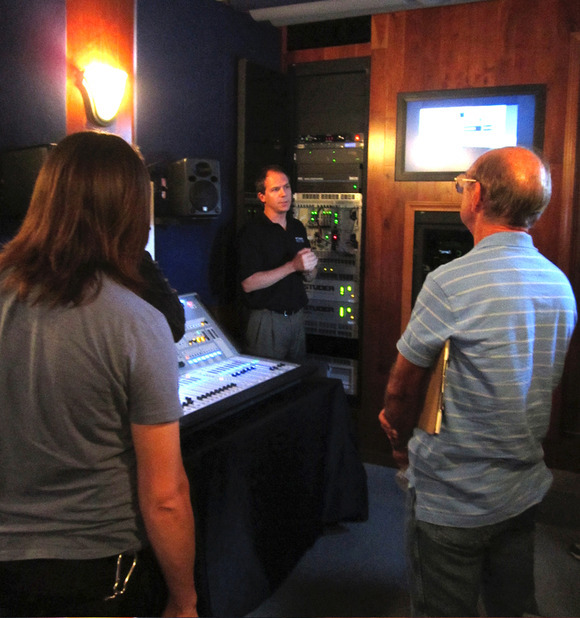 The Broadcast Academy sessions will include hands-on training for Studer’s Vista consoles as part of certification modules that will provide engineers with proof of efficiency with the Vista line. The Studer Broadcast Academy sessions will be held in the HARMAN truck (Space T1) at AES on October 21 and 22, 4:00 PM – 7:00 PM. Throughout the AES show, the HARMAN truck will also feature demonstrations of products from other HARMAN brands, including AKG microphones, JBL studio monitors, Lexicon digital processors and Soundcraft digital consoles.